Products>Typology>Watches>Automatic. Men’s watch with visible movement. Home > Products>Typology>Watches>Automatic. 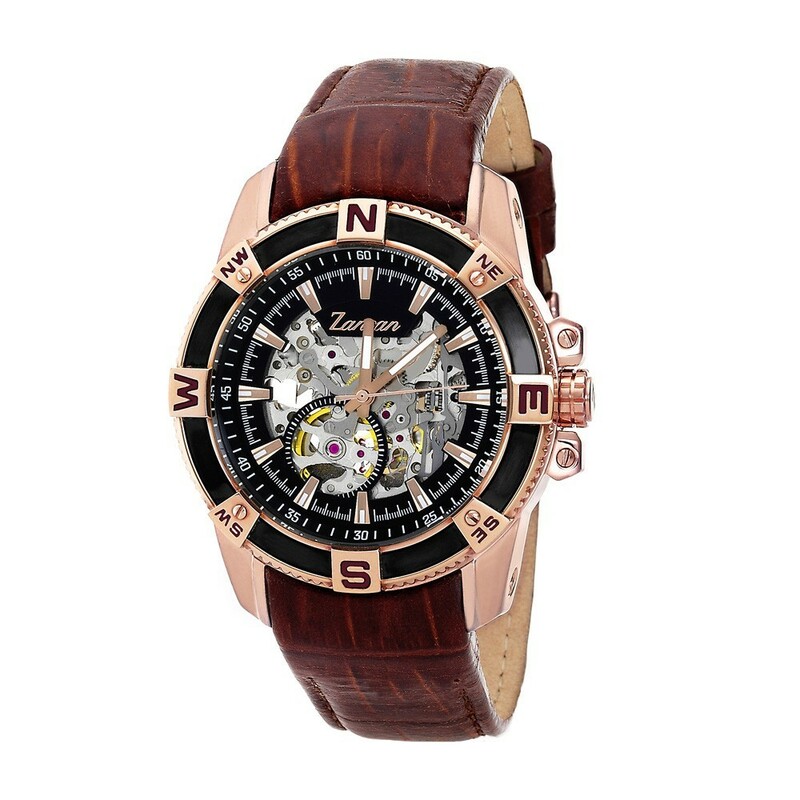 Men’s watch with visible movement. Skeleton dial with visible movement.